Ah, one of my favorite times of the year is finally here, March Madness. March is always a special month because you never know what the NCAA Tournament will bring you. Great games, monumental upsets, and legendary moments are what the tournament is all about. 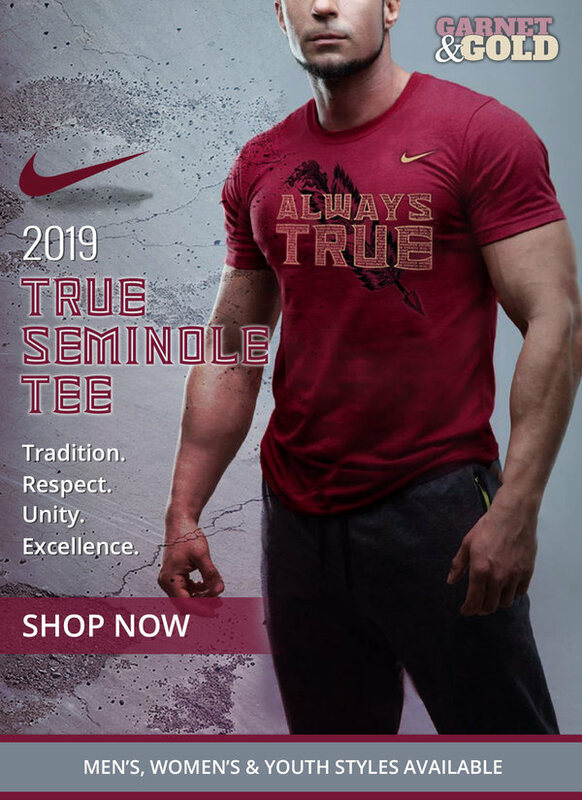 But how about robbing Florida State basketball? The Seminoles, after sweeping the state of Virginia and losing a hard fought battle to Duke in the ACC Tournament, were given a No. 4 Seed in the Big Dance. LSU (26-6) and Purdue (23-9! ), both teams FSU beat, were each given a No. 3 Seed. The ‘Noles (27-7) have a better record than LSU and Purdue, more top-100 wins, and a whopping four of their seven losses to No. 1 Seeds. There’s literally zero argument for why either of them was given a higher spot, even the new top-25 has FSU at No. 10, LSU at No. 12 and Purdue at No. 13. 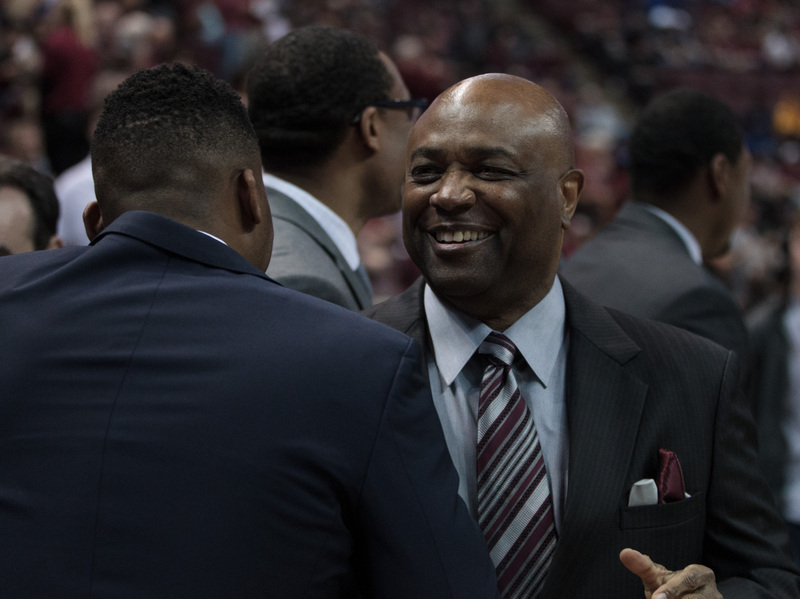 Leonard Hamilton’s team ended the season by winning 14 of its last 16 games with the only two losses being on the road at North Carolina and to Duke in ‘neutral’ site game that was played in Charlotte and four of the wins being against ranked opponents. Conversely, LSU won 13 of its final 16 games with two wins against ranked teams and Purdue also went 13-3 with two wins against ranked teams while losing to Minnesota twice over its final three games to end the season. It just makes zero sense. Anyway, sorry for my rant. Let’s see what’s in the mailbag today. Willie Taggart’s plan was to hire a coach to help out on the defensive side but everything fell through when David Kelly’s waiver was declined this spring and a subsequent appeal after that was also declined by the NCAA. So, no, you’re on the right track but the NCAA shut Florida State down. Now, the plan is just to have Kelly manage the recruiting and it looks like the Seminoles are ready to roll with only nine on-field coaches after Odell Haggins took over the entire defensive line and Mark Snyder moved over to special teams. Win. But seriously, you have to like FSU’s chances against Vermont given the size advantage Hamilton’s team has. In the next round, you’re looking at Marquette or Murray State which I think are both opponents that the ‘Noles can overwhelm with the depth on their roster. Both of those teams have relatively short rotations and rely on two or three guys to carry their offense. In the Sweet-16, I think either Gonzaga or Syracuse will be who FSU has to face. They’ve already beaten Syracuse this season pretty easily and I believe this team has the confidence to go to battle with Gonzaga again. If they advance, the bottom half of the bracket boasts talented teams like No. 2 Michigan, No. 3 Texas Tech, No. 6 Buffalo, and No. 7 Nevada. I honestly can see any of those four teams getting hot and making a run, I’m especially looking at Nevada with the amount of experience on their roster. It would be fun to see another Florida State vs Michigan battle in the Elite Eight for a Final Four bid. Though, it’d be better if the Seminoles came out on top this time. Well, the only quarterbacks on the roster outside of Blackman are Nolan McDonald (walk-on), Jordan Travis, and Alex Eleyssami (walk-on). Wyatt Rector and Alex Hornibrook won’t be able to enroll until the summer. McDonald and Travis are still battling for the No. 2 spot in the spring and it’ll likely come down to the wire. So far, McDonald has looked the more impressive of the two and I’d pick him as the starter for the team opposite of Blackman. I think so just because Florida State’s schedule is a lot easier in 2019 plus the Kendal Briles effect will be real. I made a schedule prediction on Hear The Spear this offseason and I’m sticking with it. 8-4 with losses to Clemson and Florida and then two losses out of NC State, Miami, Syracuse, and Boston College. Me personally, I would take it in a heartbeat considering FSU already lost the bowl streak, as sad as that sounds. But, I’m a big basketball guy and I’ve always wanted to see this program win a national title under Hamilton so I may be a little biased. This is hypothetical so don’t throw too much hate on me, I don’t think the ‘Noles will have a winless football season anytime soon.